Due to the popularity of our direct home delivery service our fleet has grown. We have added more vehicles to our existing large fleet of home delivery vans to help us fulfil the Nation’s orders. 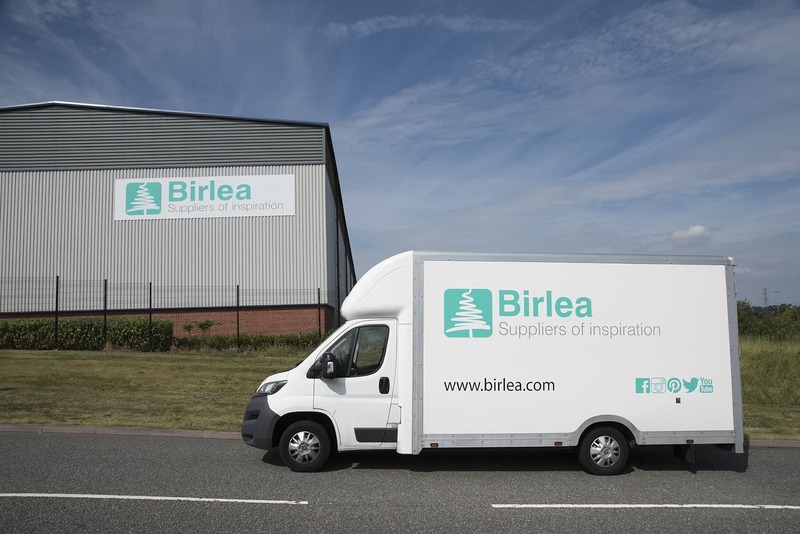 Birlea’s home delivery van’s now send out more parcels than ever, reducing our lead time. Our home delivery service currently covers all area’s in mainland UK including some areas of the Scottish Highlands. We offer 1 man or 2 man deliveries with the option to deliver your customers’ item to a room of their choice*.